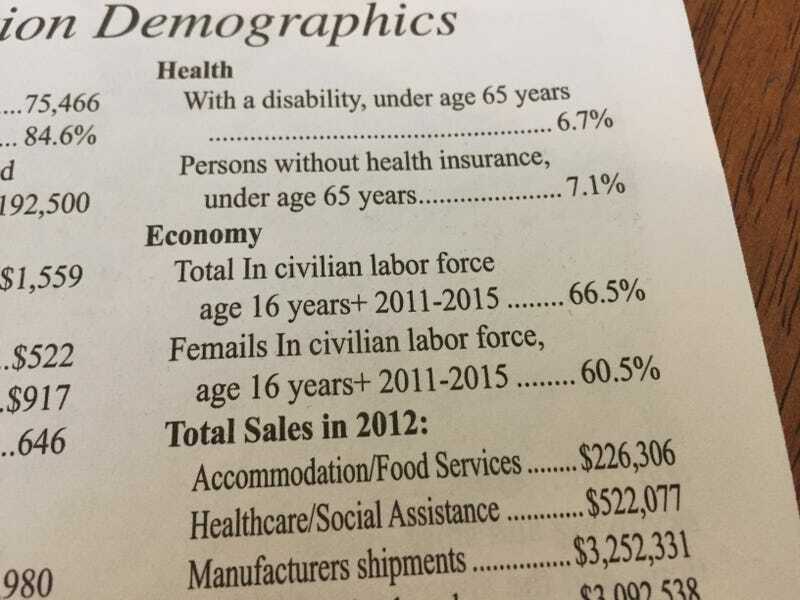 We received a community guide for our county, inside it has some statistics for the community from 2011-2015. It also has this gem, ‘femails’. It’s spelled correctly everywhere else, except this one line. I had a good laugh when I found it.